ElektroPhysik is the leading manufacturer of measuring instruments for the surface technology. Being a pioneer in the field of non-destructive coating thickness measurement, ElektroPhysik has successfully advanced new product developments along with international standardization of the coating thickness measurement. 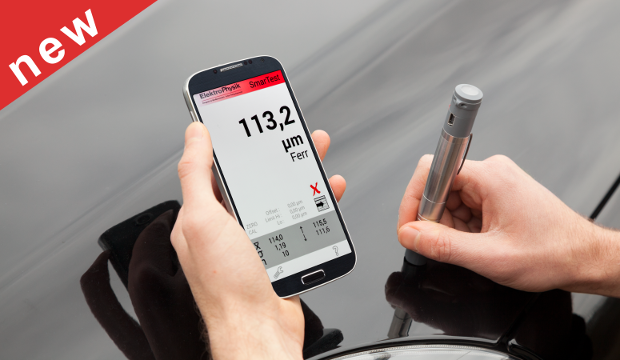 Bluetooth sensor for coating thickness measurement for use with a tablet or smart phone.